Repairs: From something as simple as a blown fuse, to faulty wiring and defunct circuits, we’re here to help you get your electrical systems back on track to operational perfection. No matter where a problem exists within your system, our skilled technicians will root out the issue and service it to the highest degree of reliability. Maintenance: Electrical systems installed years ago that are still in great working condition may not seem as though they need your attention, but servicing these systems proactively can be the key to sustainability. Whether it’s replacing wiring that has degraded in quality of time or installing new components to help better handle electrical loads, we’re here to help you maintain your residential and commercial electrical. Installations: Seeking electrical wiring for a brand new installation that you can put your trust in for decades to come? Clark Electrical Services is here to insure the complete and total installation of your electrical. 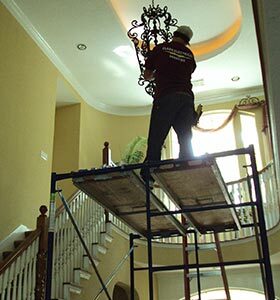 From lighting to crucial amenities and everything in between, we’ll accurately and safely work to uphold your high standards through our workmanship. 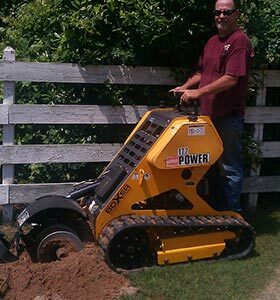 Generator and lighting service: Sometimes, it takes the expert knowledge of a professional to ensure that your crucial electrical amenities are functioning to their highest capacity. When it comes to lighting installations or a crucial generator, rely on us for the highest degree of serviceability and maintenance. 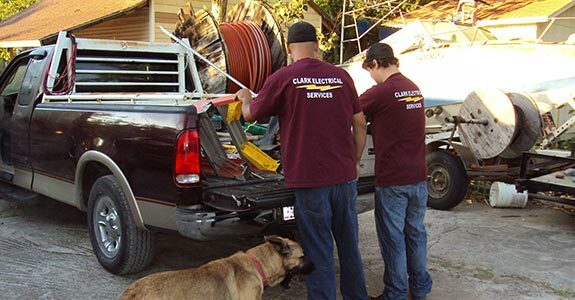 For electrical maintenance that you can trust, from professionals that are dedicated to providing quality and excellence in everything they do, put your trust in Clark Electrical Services. 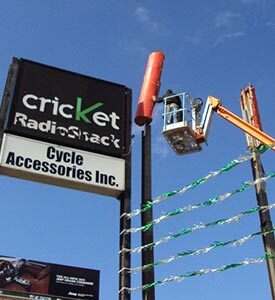 Give us a call today at 281-337-4892 to speak with a veteran electrician about your need and our scope of capabilities.